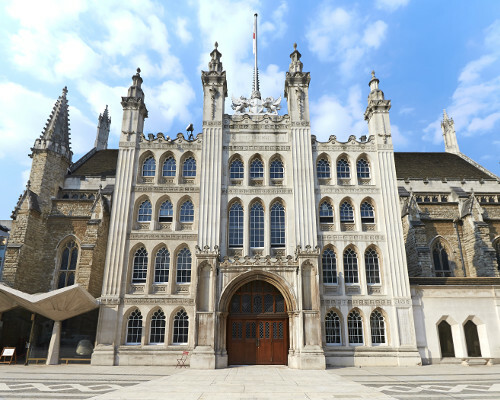 The magnificent Guildhall has long been the home of City governance, with the current Great Hall dating from 1411. Today, the complex is a wonderful mix of the ancient and the new, comprising gothic architecture, the pomp and circumstance of the City of London, the ruins of London’s Roman Amphitheatre, the important archives of Guildhall Library, the Heritage Gallery, a Wren church and the City of London’s art collection. Tours of the Great Hall are available throughout the year. Entry to Guildhall Art Gallery, London’s Roman Amphitheatre, the Heritage Gallery, St Lawrence Jewry and Guildhall Library is free.